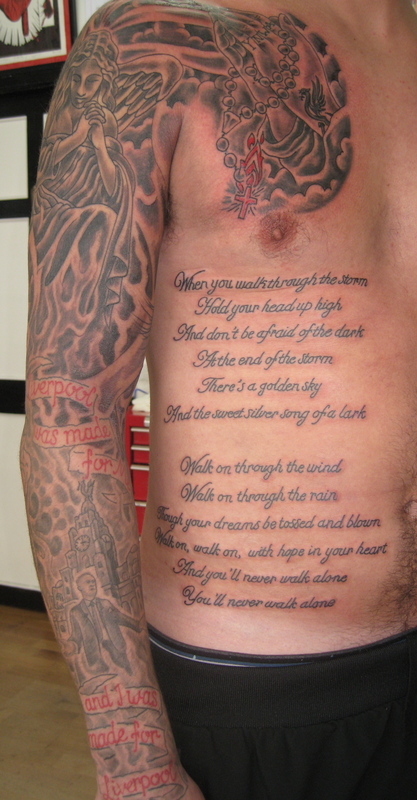 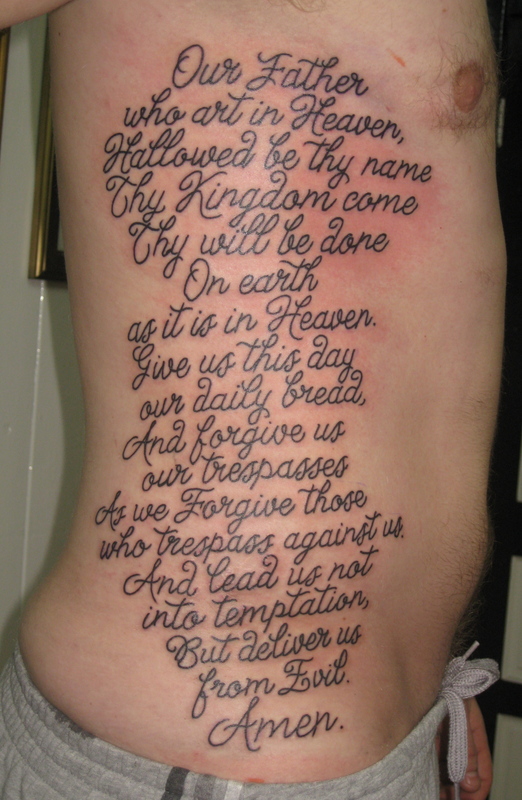 Irish Street Tattoo Lord’s Prayer. 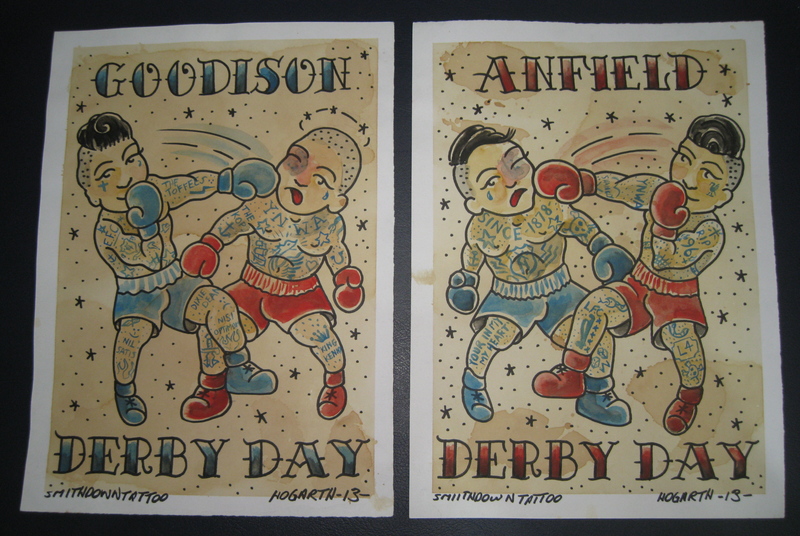 PairOf Liverpool Everton Derby Paintings. 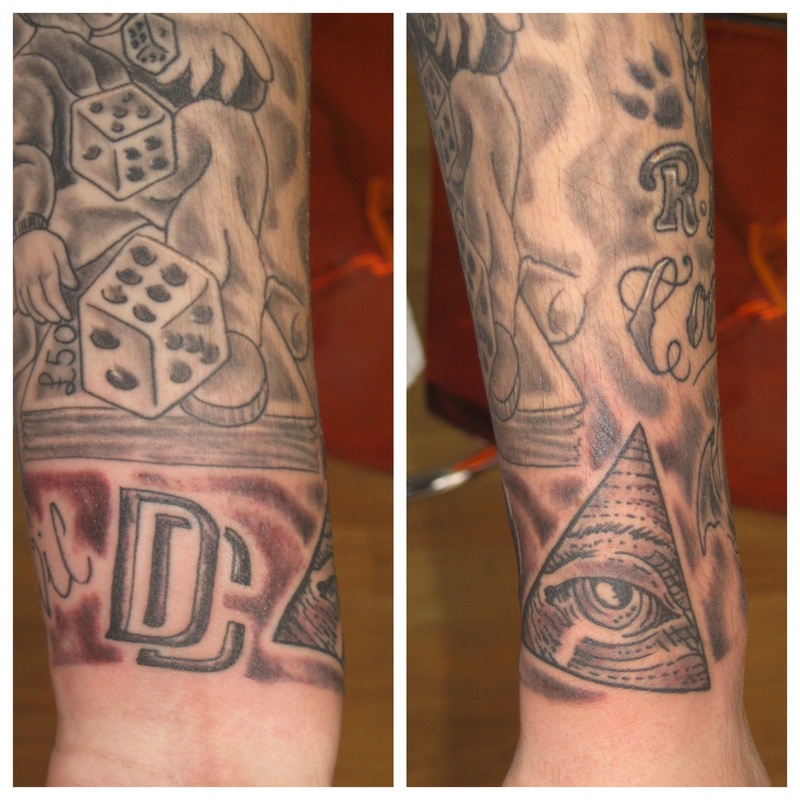 U.S dollar eye of finish off sleeve. 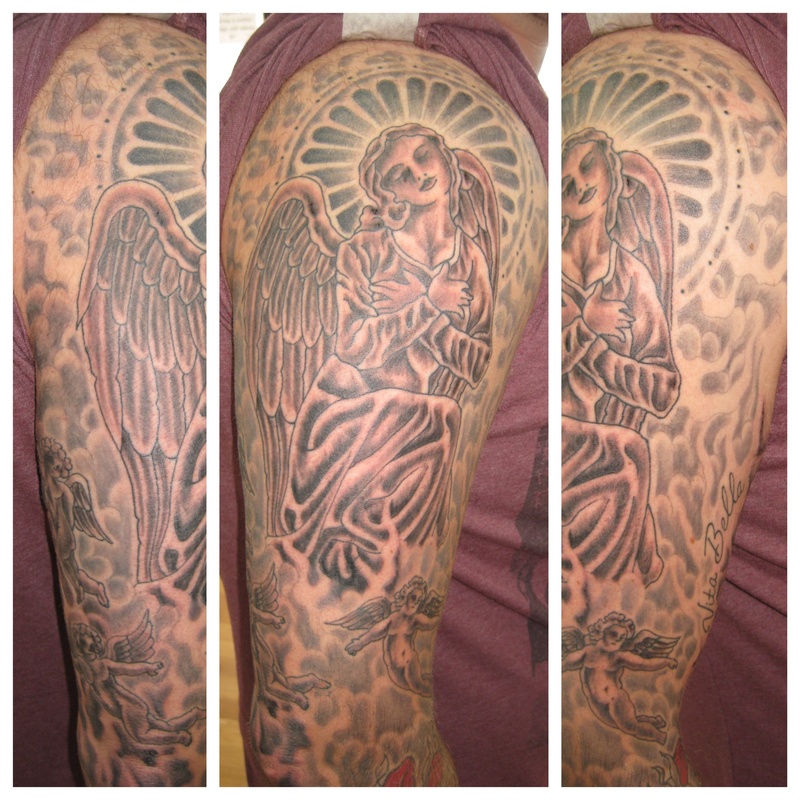 Irish Street Tattoo Angel Sleeve. 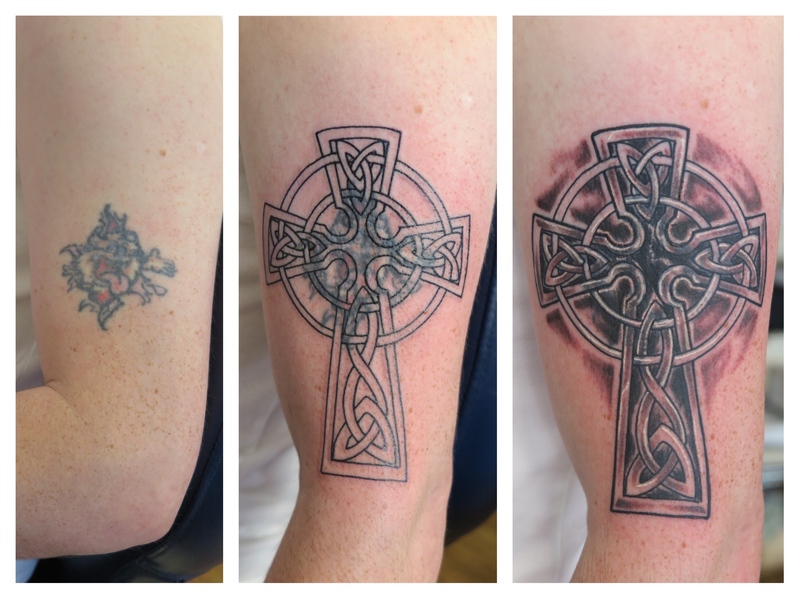 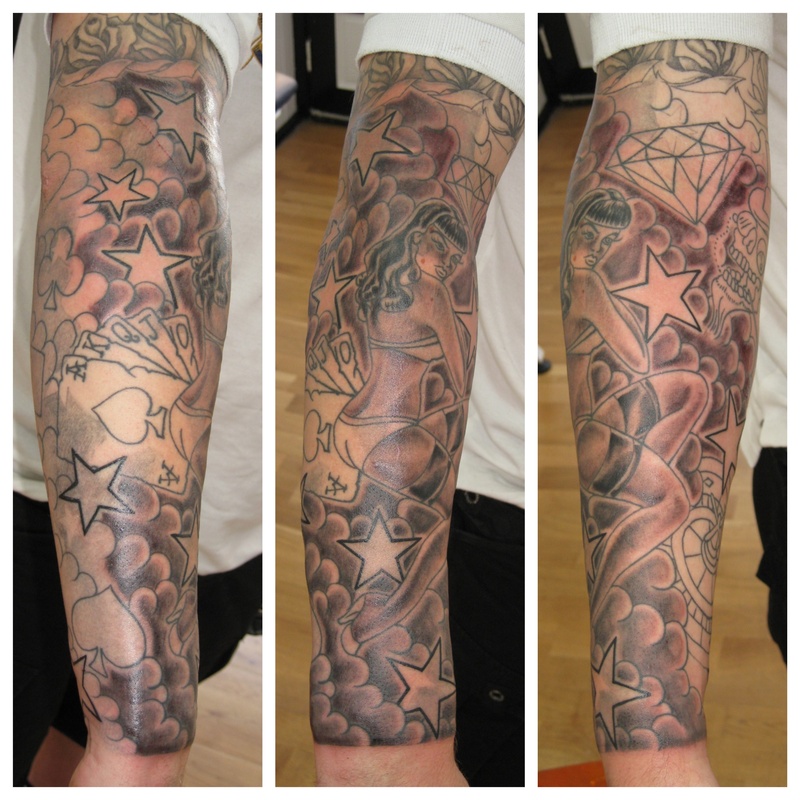 Irish Street Tattoo Gambling Cover-up Sleeve.